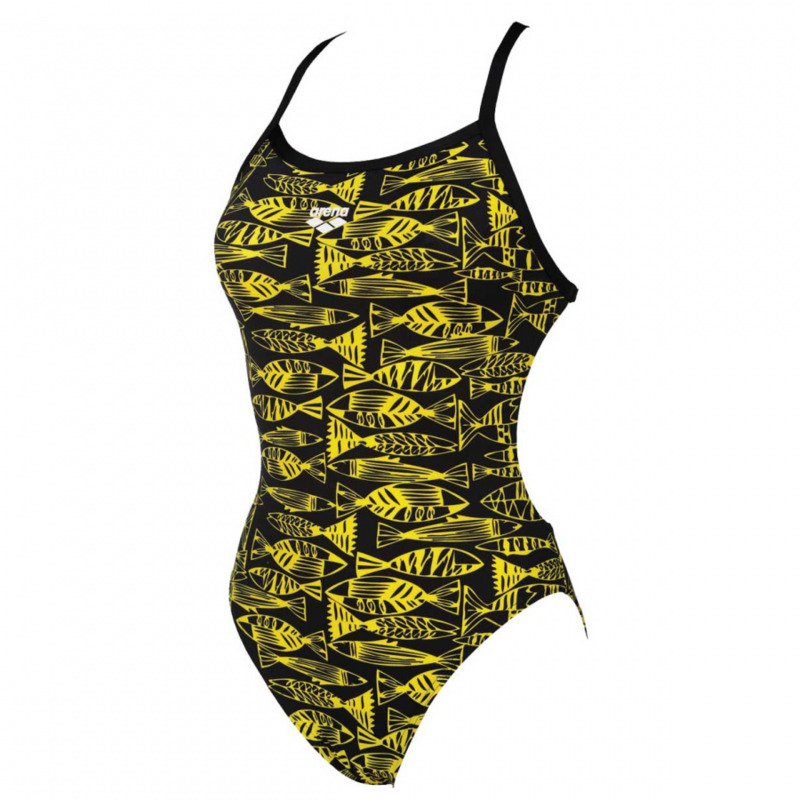 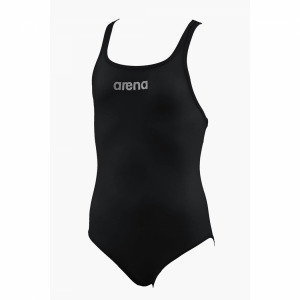 The Arena Fisk lined swimsuit has a jazzy all over fish pattern in yellow which is why it has the name Fisk which is Danish for fish! 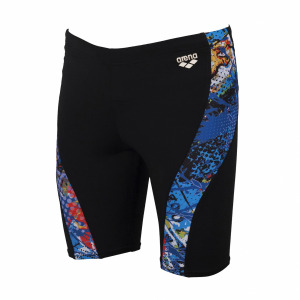 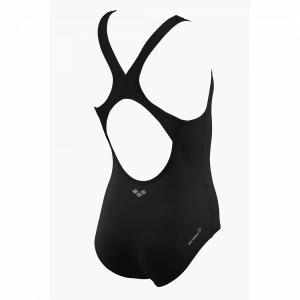 It features black light tech style straps which give this sporty suit a feminine look. It is also available in blue / fresia pink.